Ashampoo Burning Studio 2012 offers you everything you need to burn movies, music and data with faster speed and effeciency. Its a simple & complete burning suite with easy burning functions for your data to CD,DVD and Blu-ray discs. 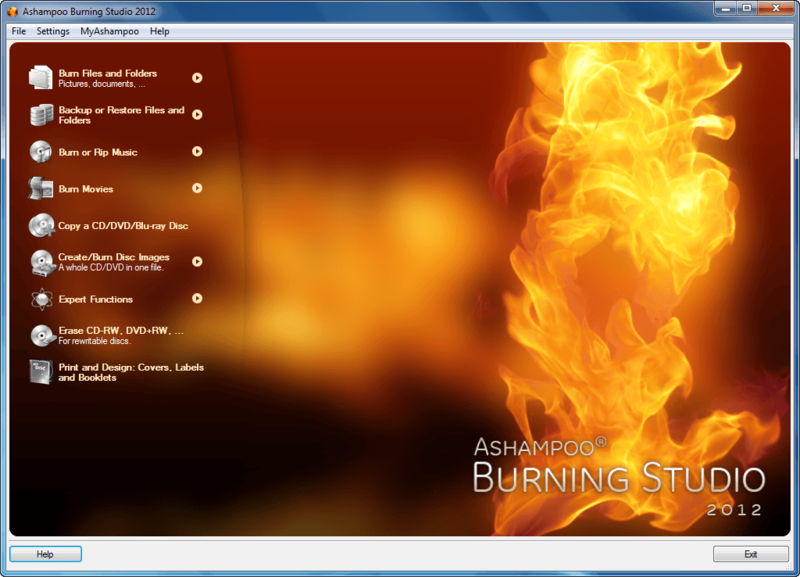 Ashampoo Burning Studio 2012 is one of the best alternative to Nero Burning ROM. It also comes with Blu-ray disc burning features that many other similar softwares don’t have. Ashampoo Burning Studio 2012 is lightweight in comparison to Nero Burning ROM and provides only useful core disc burning functionalities, so no worries for bloated tools. It is faster and quick method of burning your favorite discs instead of wandering around with lots of options. Today we present you Ashampoo Burning Studio 2012 with free download links and legal license but you should grab this opportunity as soon as possible because this offer ends on 31st May 2012. Register with your e-mail to get serial key. Grab your copy of Ashampoo Burning Studio 2012 as soon as possible because this offer ends on 31st May. For any queries and help related to my tricks and tips or related to computer hardwares/softwares please comment on our Facebook page; I will reply as soon as possible.